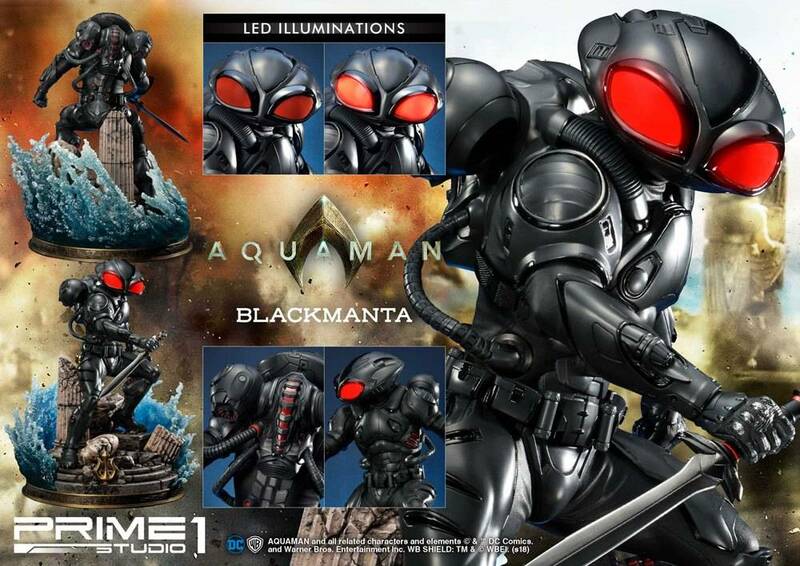 Prime 1 Studio is thrilled to announce the 1:3 scale MMAM-02 Black Manta from the Aquaman superhero film. 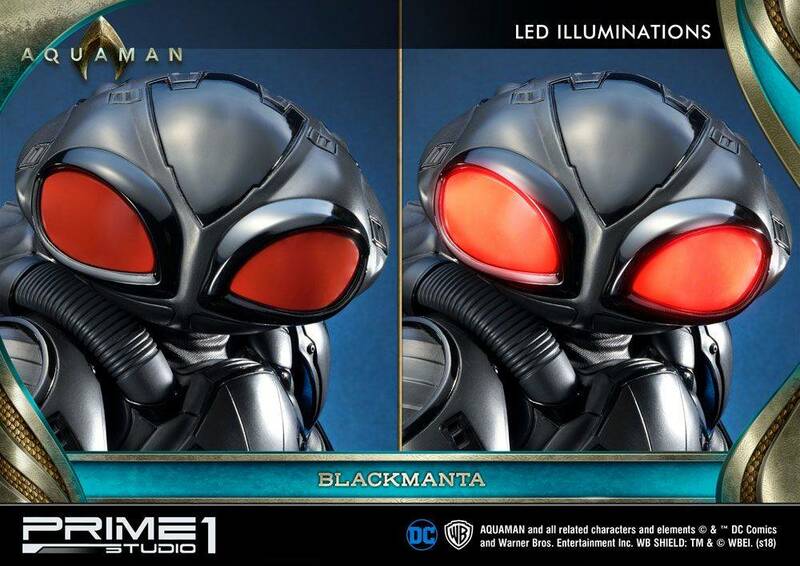 Black Manta also is known as David Kane does not possess any innate powers. 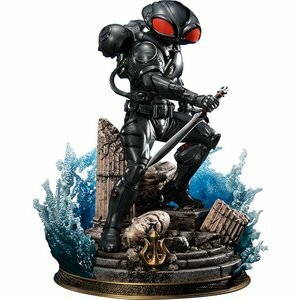 Instead, he uses Atlantean technology supplied by Ocean Master to provide him with superhuman strength, endurance, durability and a variety of weapons. 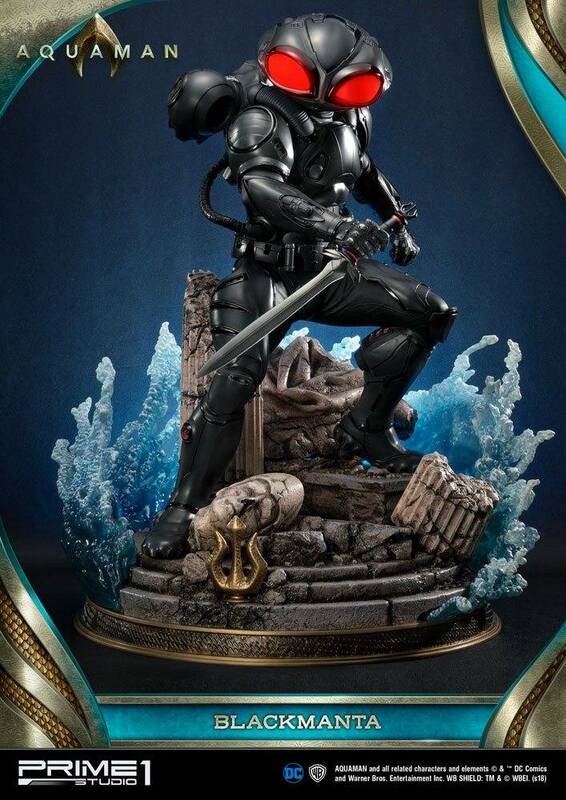 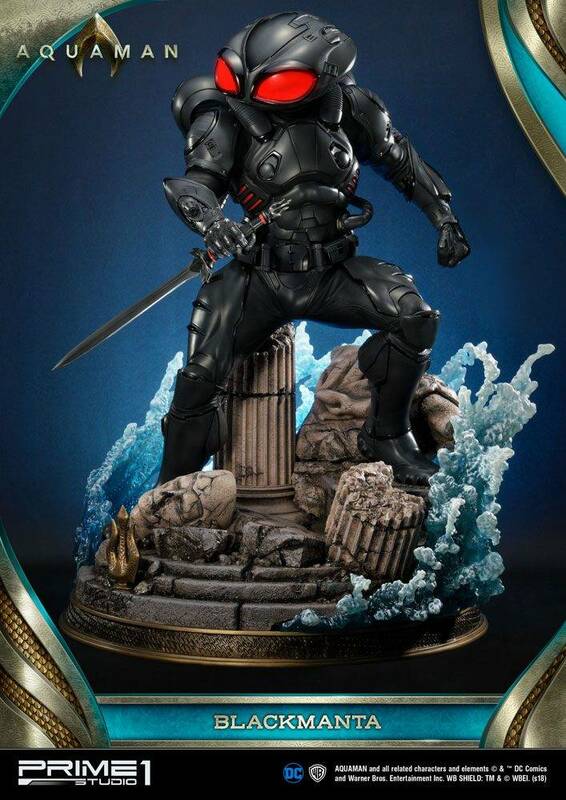 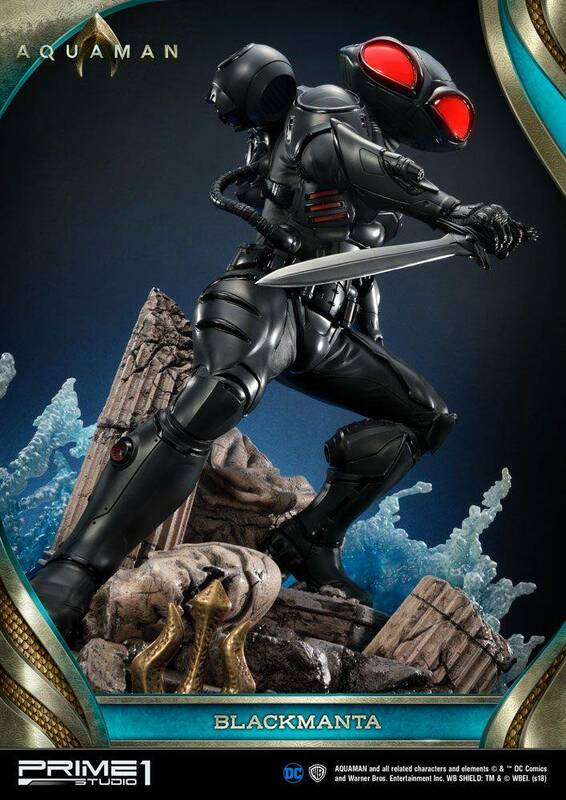 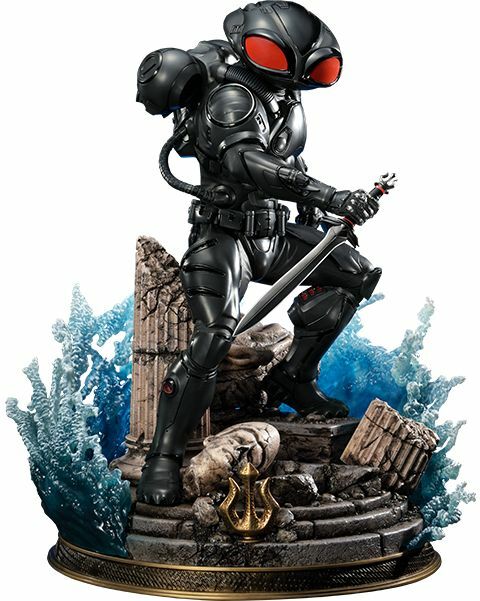 Every treasure has its price and this Museum Masterline statue of Black Manta will be a worthwhile investment for all Black Manta fans. 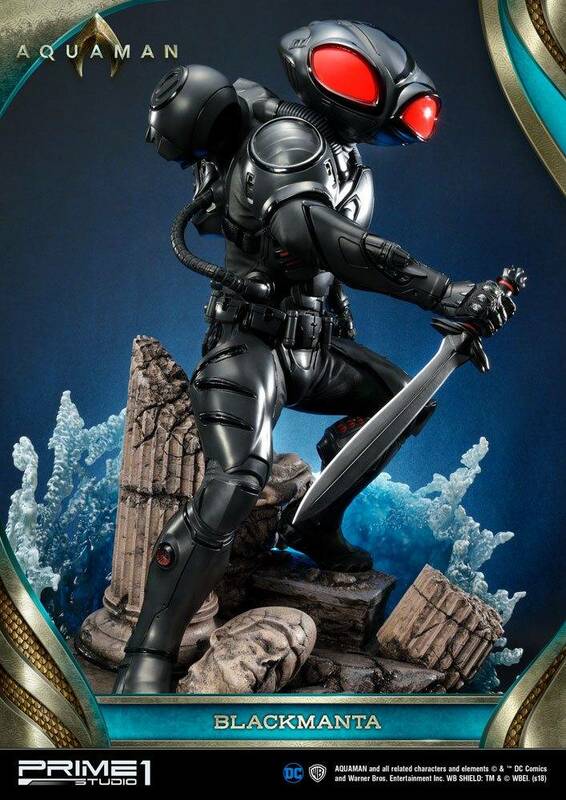 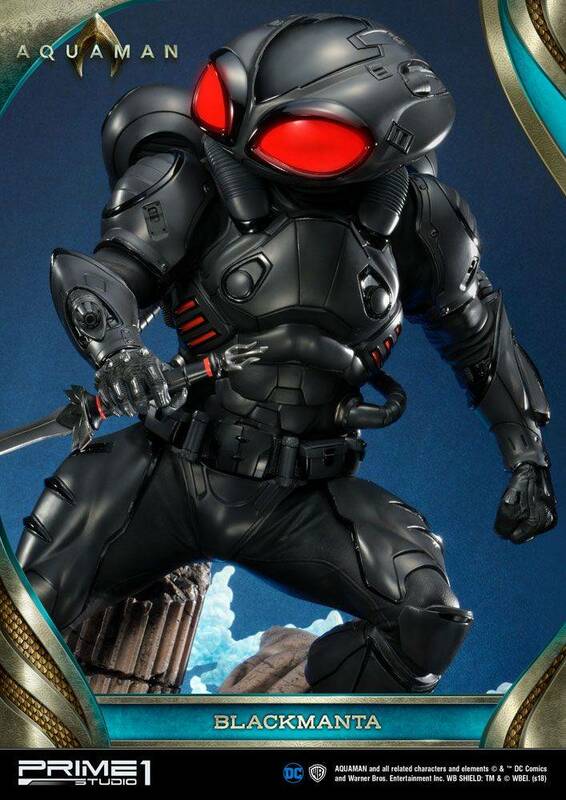 Due to a high level of intricate detail, the Black Manta looks like he has just stepped right out of Aquaman movie. 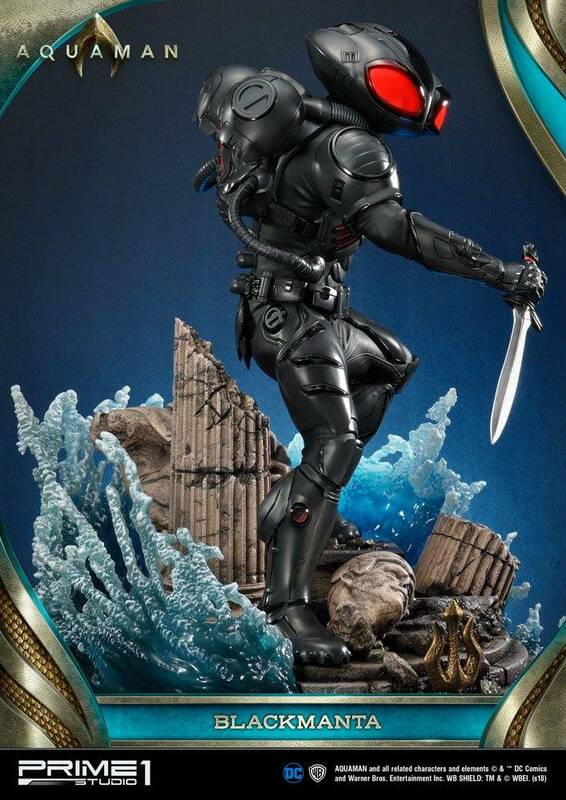 This mercenary regular version comes with a sword on a right hand, LED light up function on eyes, a left-hand fist with an iconic design base. 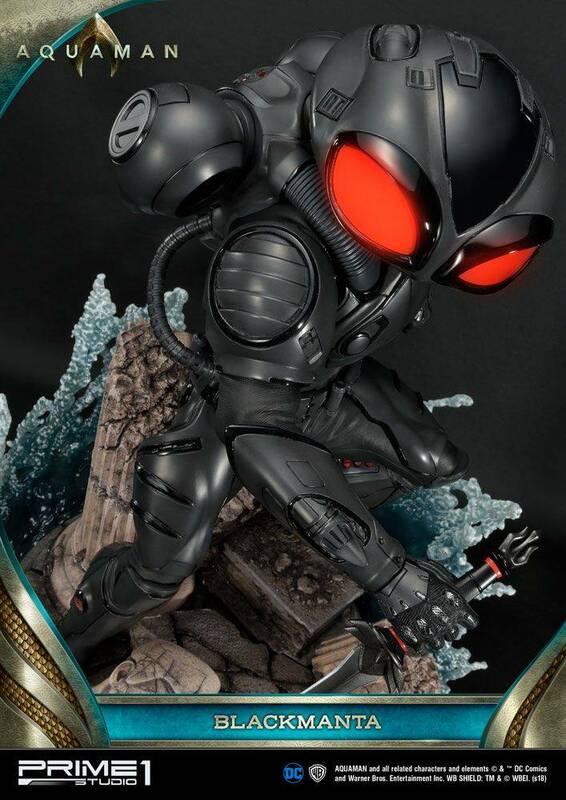 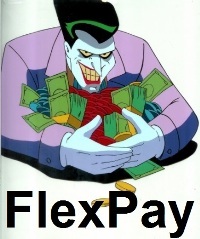 Don't miss out to add this item to your collection!